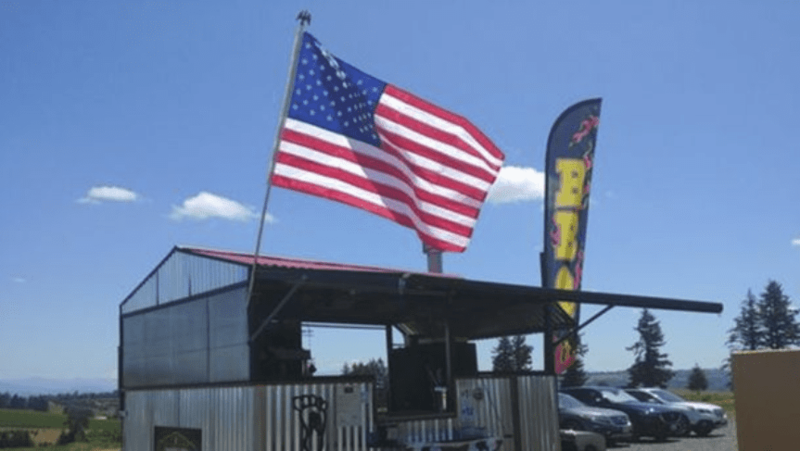 Jason Lorraine, a veteran of the US Army, and his wife Julie were living out their dream as the proud owners and operators of their food truck called Squatchy’s BBQ. In July, everything changed when the couple watched their dreams literally go up in flames. Now, Jason and Julie are fighting back. They refuse to let this setback ruin the business they worked so hard to build from the ground up. 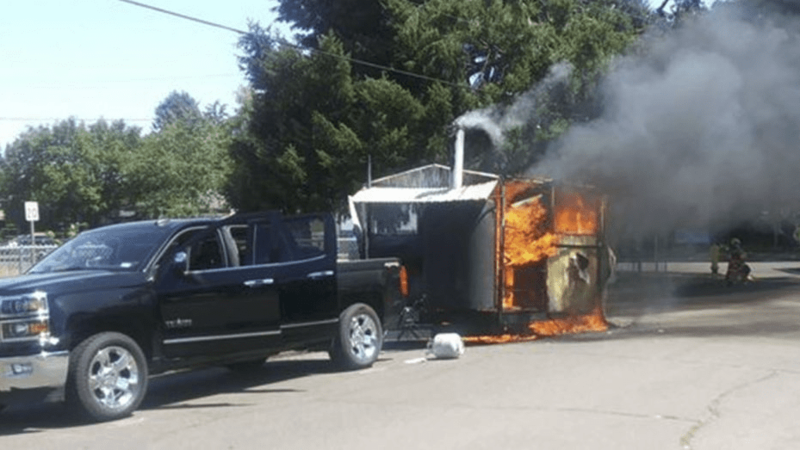 On the way to a food truck rally in Stayton, Oregon, the Lorraines noticed smoke billowing from their trailer. “I originally thought I could put it out with the fire extinguisher, but the minute I got out of the truck I realized, that’s not gonna work,” explained Jason. 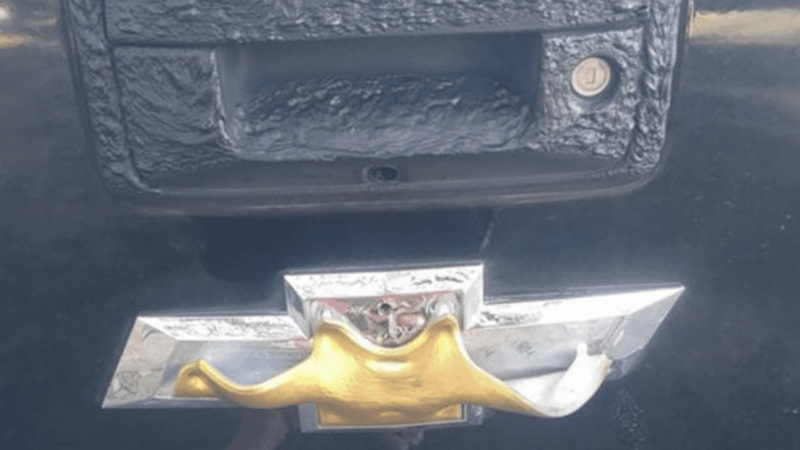 Although Jason managed to unhitch the BBQ trailer from the back of their Chevy, the four-door pickup truck still sustained some damage from the blaze. Worst of all, just about everything in the trailer went up in flames. Among the items lost were refrigerators, a slow cooker, and several signs. “Unfortunately, the entire thing was so consumed with fire that there was no discernible source,” said Silverton Fire District Assist Chief Ed Grambusch. Ultimately, the fire was determined to be non-suspicious. While Jason is optimistic that insurance will cover the damages, some things simply cannot be replaced. The couple hadn’t even owned their business for a full year when the fire occurred. 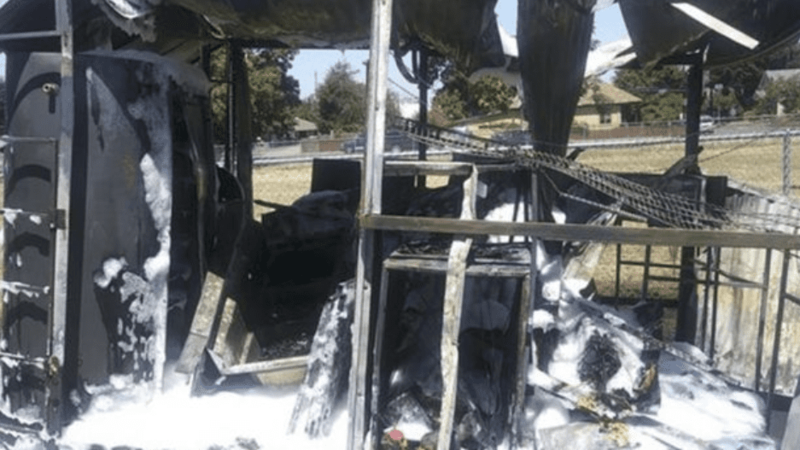 “The amount of loss is going to be way greater than the trailer itself … when you’re building a food truck you don’t think about the amount that goes into it … you don’t picture it going up in flames,” said the Army vet. “Now, we’re left without a trailer or any way to make money and the time frame to build a trailer and get it inspected or anything,” Jason stated. Luckily, their community, along with fellow vets, have rallied behind the couple to offer support in the form of a GoFundMe page, which is already well on its way to reaching the $25,000 goal.